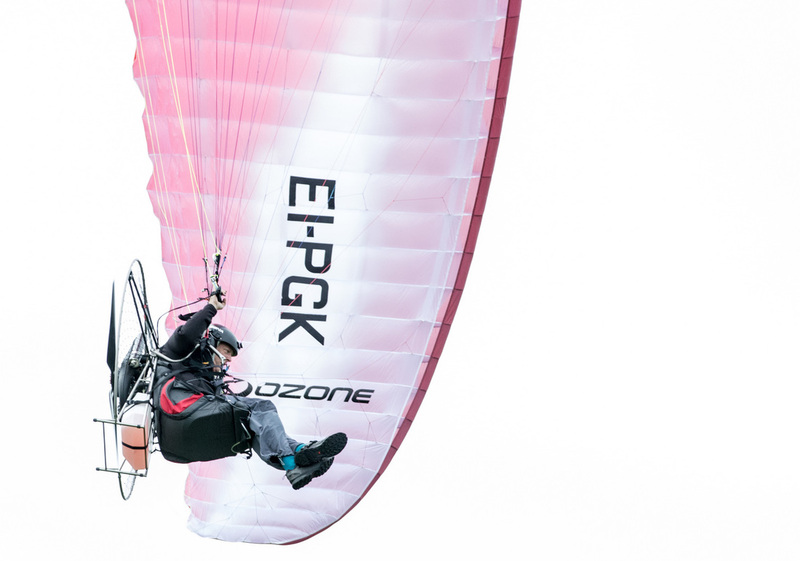 The trip undertook a unique and challenging un-supported paramotor flight from Ireland to the North Coast of Africa. 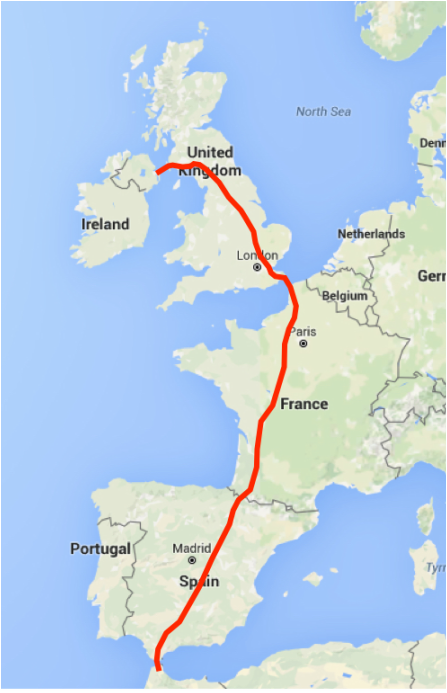 This flight of approximately 3,000 kilometres involved a number of sea crossings, starting with the first between the North East coast of Ireland, to the coast of Scotland, near Stranraer, before working down through the UK to the Straights of Dover, and a crossing of the English Channel. This was followed by the flight down the length of France, across the Pyrenees, and down the full length of Spain, to Gibraltar. This was the final crossing before landing on the coast of North Africa. The flight was one of the longest paramotor expeditions ever undertaken and will present a number of significant challenges on the way. The proposed route involved a take off from Strangford Lough in Northern Ireland, across 35km of open water of the North Irish Sea, to Stranraer in UK, and on through Scotland. From there, the route crossed the Pennines and navigated South through the UK avoiding controlled airspace (airports) for the entire journey. 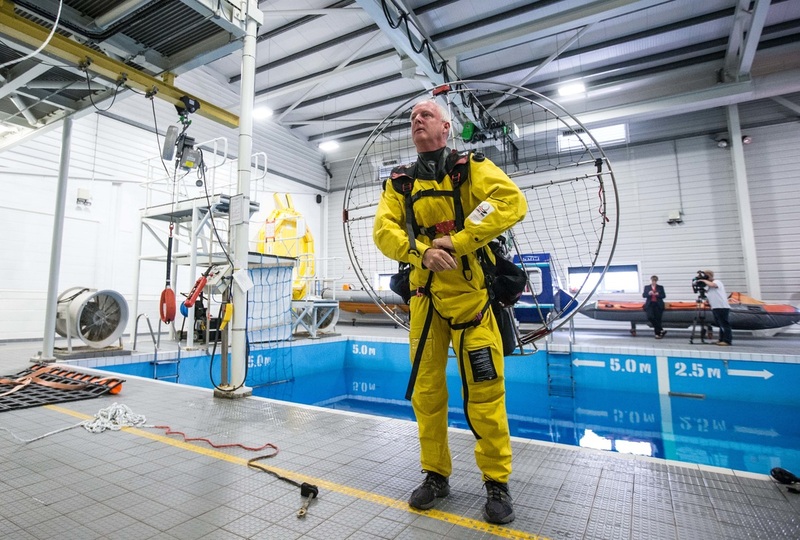 The second crossing was the 38km open water trip from Dover to Calais, before travelling down through France and Spain, to the final crossing of 15km over the straights of Gibraltar, and on to the North Coast of Africa. 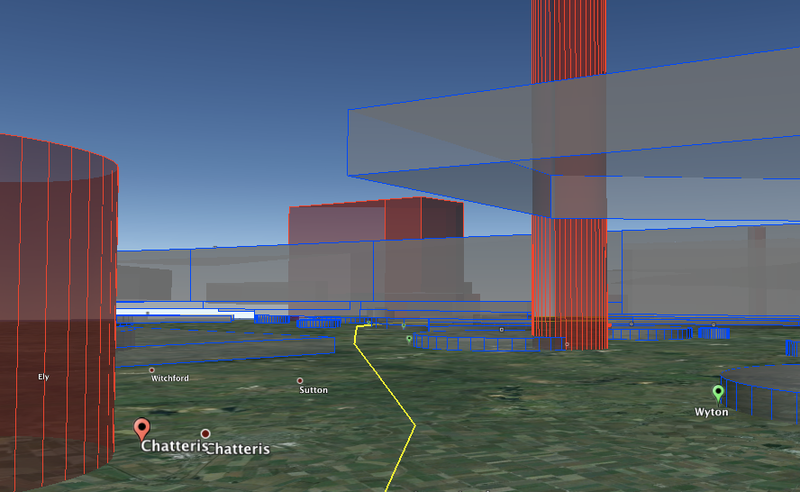 The route is a 'corridor' through and around controlled airspace, for the entire journey. 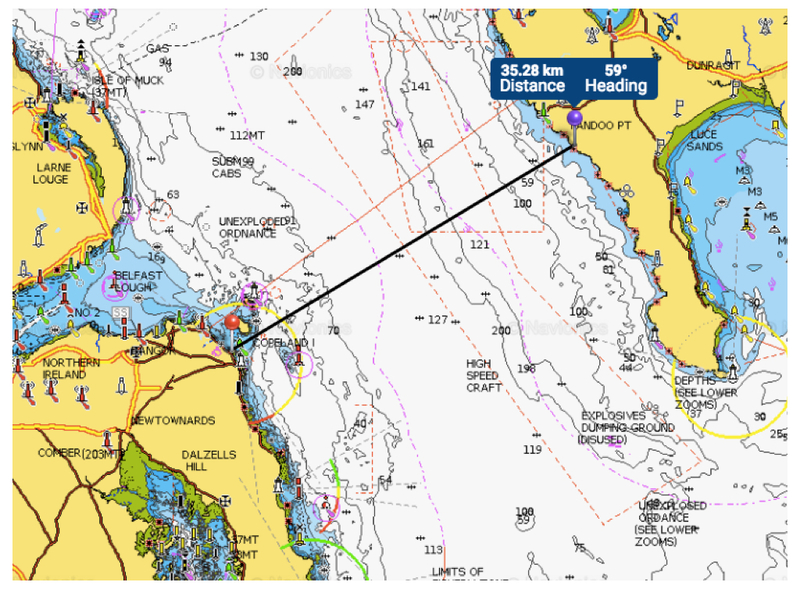 Marine charts used for water crossings, to ensure shipping channels clearance. 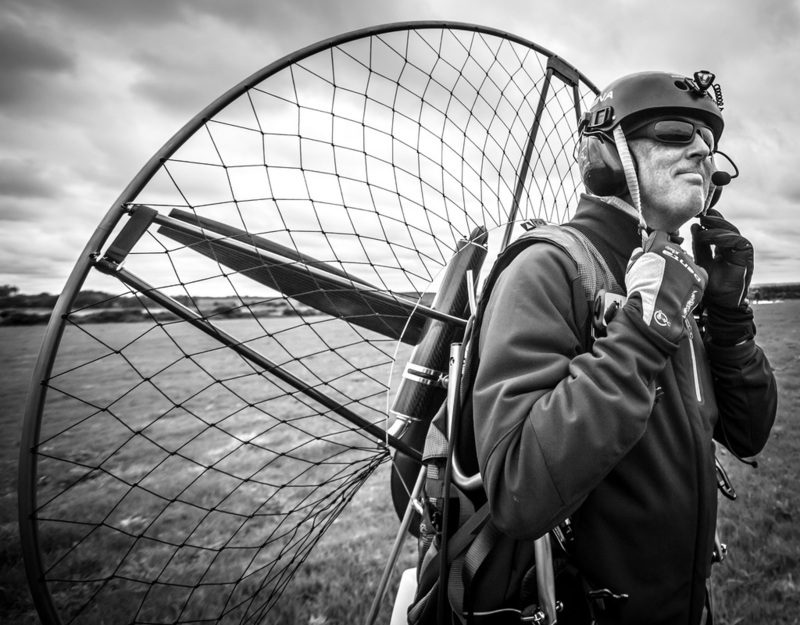 Oisin Creagh has been flying a Paramotor since training in Early 2006, and is one of the most experienced paramotor pilots in Ireland, with well over 1000 flights in Ireland, USA, France, Spain Portugal and UK. Oisin is an experienced sailer (Yachtmaster Offshore) with over 15,000miles of sailing experience and in his later school days and early college days was an instructor in a number of Outdoor Education centres in Ireland, teaching sailing, kayaking and other outdoor activities.